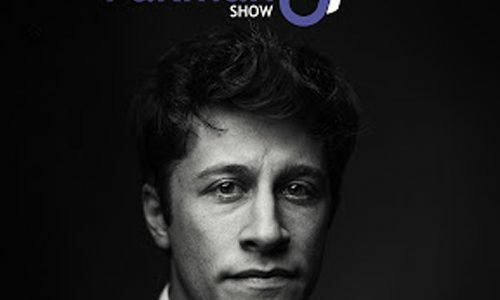 The David Pakman Show is a nationally syndicated progressive talk show on TV and radio. The show started as a community radio show called Midweek Politics in the basement of WXOJ’s studio in Northampton, Massachusetts. Today, it is a daily internationally syndicated politics and news talk show airing on radio, television, and the internet, and on Free Speech TV via DirecTV and DISH Network, The program first aired in August 2005.